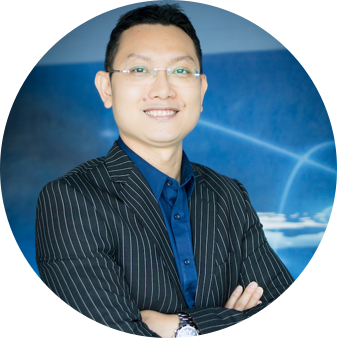 Khanh Le (or Lê Vĩnh Khánh in Vietnamese) is currently the Vice President of Software Development in a global company that provides outsourcing and offshore services in software development, accounting, financial planning and graphic design. More information about him can be found on LinkedIn. He can also be reached at khanh [at] agilevietnam [dot] com.